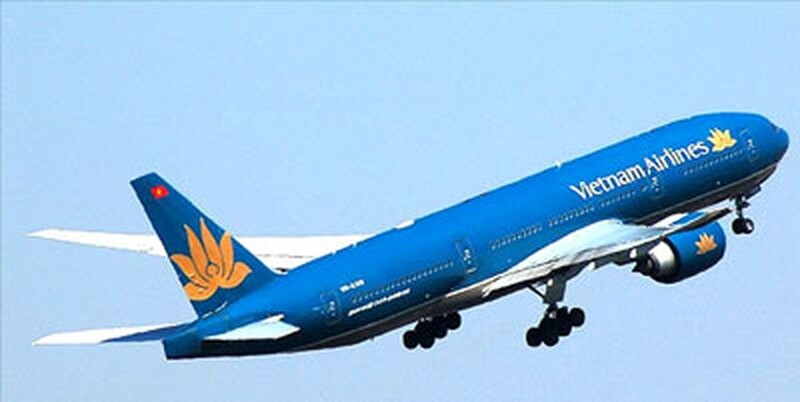 The national flag carrier Vietnam Airlines (VNA) has launched a promotional program for passengers to Southeast Asian countries under the theme of “Southeast Asian countries in reach”. The preferential program will offer passengers planning to travel to the countries from May to November 11, 2016. They should book tickets before their scheduled flight at least three, seven or 14 days based on its detailed condition of each fare level. A return ticket will be sold at VND 1, 15 million (US$ 50) for economy class and VND 6, 45 million (US$ 279) for business class. 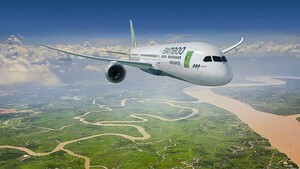 Besides, VNA also launched another preferential program for two passengers using business class tickets offered at VND 5, 5 million (US$ 239) per person. The ticket will be sold to passengers traveling from now to March 31, 2017.